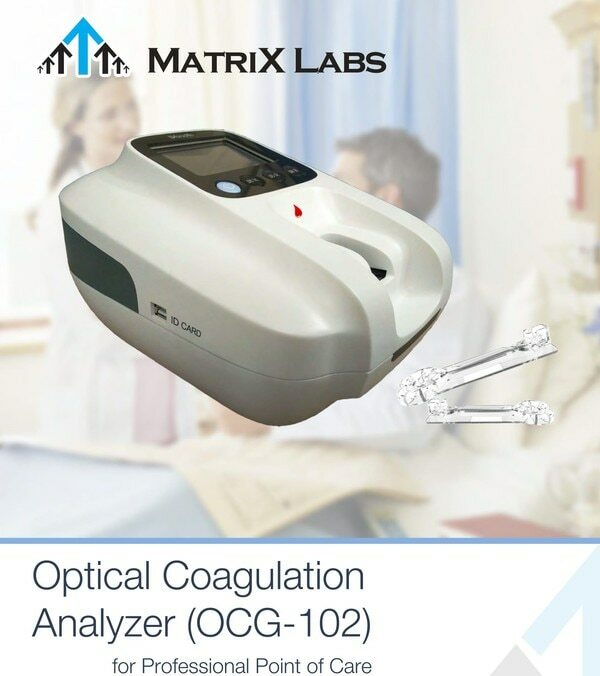 H8- Haemoglobin Analyzer The H8 consist high operating pressure to perform a test in less than two minutes. It gives an alarm if any variant hemoglobin appears, so that the interference can be easily eliminated. 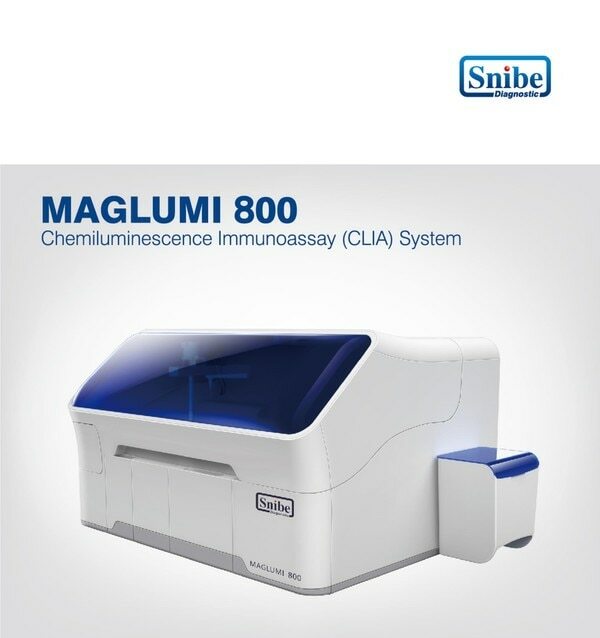 The slim H8 fits into small lab spaces and offers a fully automated routine interface to avoid hands-on operation. 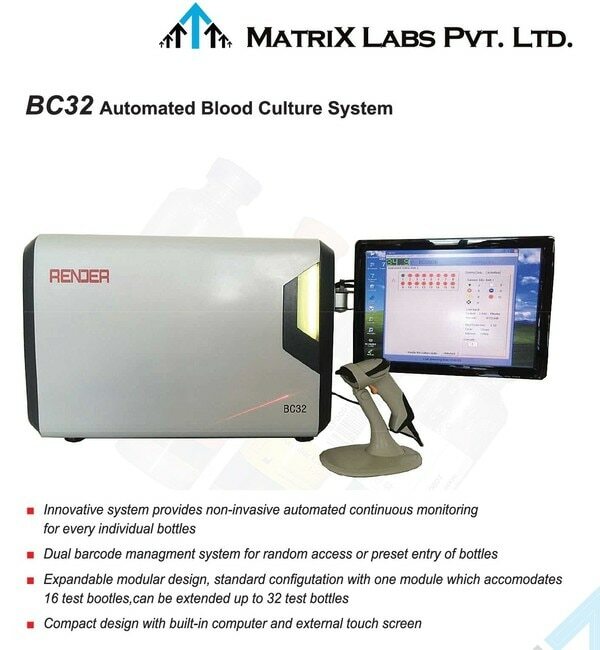 H8 - Haemoglobin Analyser is a Fully automated system , based on High Performance Liquid Chromatography (HPLC) method . No sample preparation and very little Hands - on time required by the operator for H8 Analyser. HbA1c is widely recognised as Gold Standard to monitor diabetes, which can indicate the average plasma glucose concentration over 8 – 12 weeks. HPLC method is considered as the Gold standard for the estimation of HbA1c . H8 can report HbA1a , HbA1b , HbF , LA1c , HbA1c , HbA0 peak areas and ratio , with Variant window graph . H8 reports HbA1c in NGSP , IFCC units and eAG in the print and on the system screen . H8 is certified by NGSP and IFCC for HbA1c analysis . Sample results getting within 2.2 minutes. Primary tube sampling with Cap piercing facility on H8 . Fully automated start up , maintenance and shut down for ease of use . Barcode scanner for sample identification .Better precision < 1.5 % CV for HbA1c analysis. 10 samples can load at a time , with an easy sample loader . Pre diluted sampling facility available .HbA1c measurement (reportable) range is 3 % - 18 % . 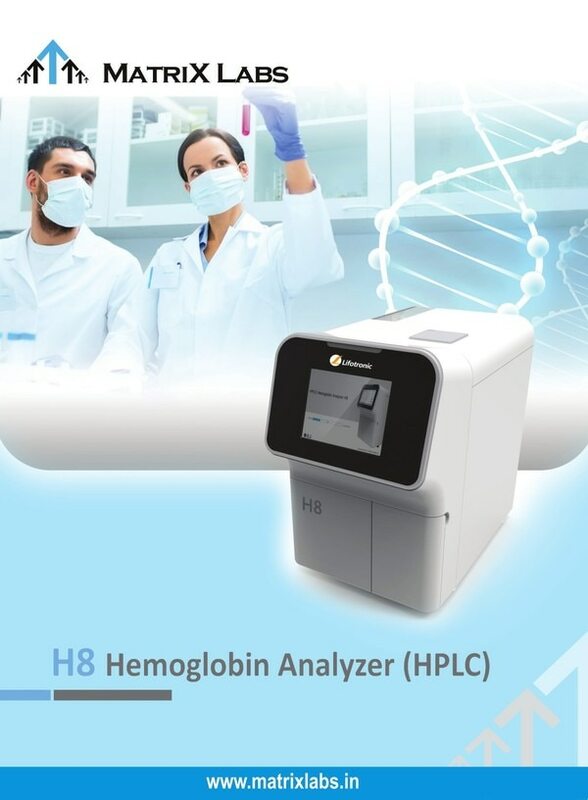 Eluent A , Eluent B , Eluent C , Haemolysing Reagent along with Calibrators & Qc ensures better accuracy and Better precision on H8 Haemoglobin Analyser For, hemoglobin analyzer price, hemoglobin analyzer portable, hemoglobin analyzer manufacturer, hemoglobin a1c analyzer, automated hemoglobin analyzer, portable hemoglobin a1c analyzer, portable hemoglobin digital analyzer, analyzer for hemoglobin, hemoglobin analyser price, contact us for more information.